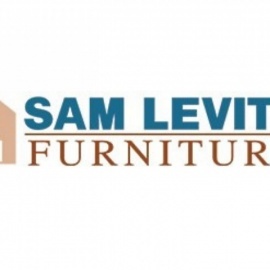 Sam Levitz Furniture specializes in high value, affordable furniture and bedding. 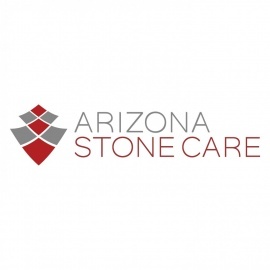 Our store is the leading furniture and bedding retailer in Southern Arizona. The #1 store for Mattresses Tucson AZ. Shop online or in one of our convenient locations for the best pricing for a Mattress Tucson AZ.